Are you looking for a convenient way to spruce up your home or business? You can easily do it with the help of United Trade Links. 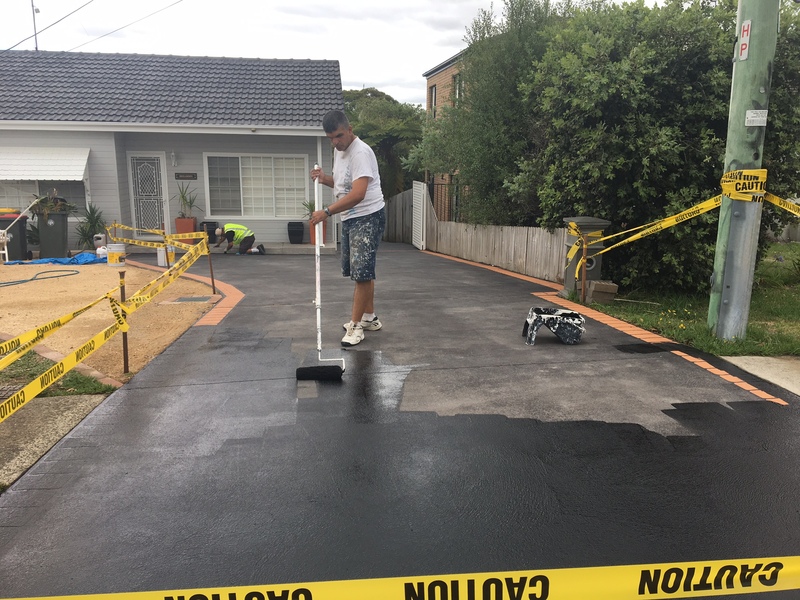 United Trade Links is a professional Australian company with decades of experience in custom exterior and interior painting. We have a dependable and experienced team of painters who can give your home or business property a new look and feel. Not only we will do the job professionally, we will also promise the work to be simple and clean. 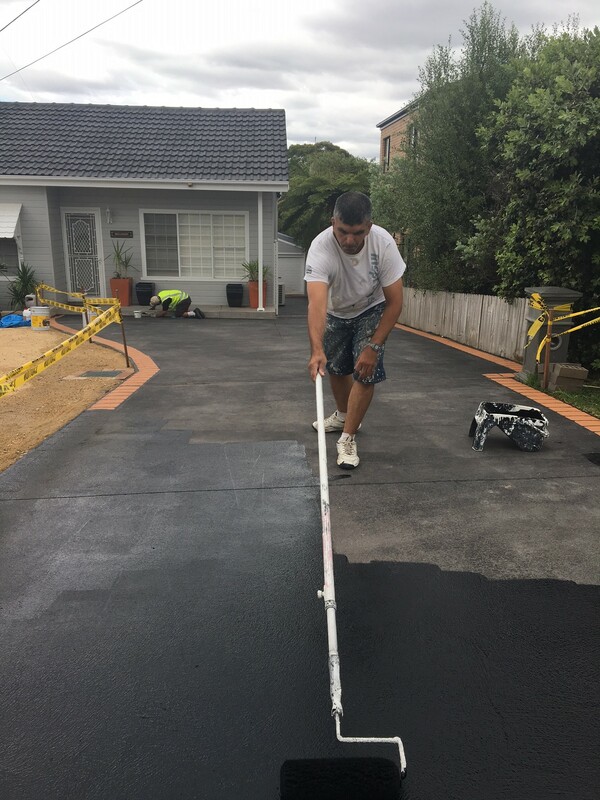 Whether you want to refresh the exterior of your old property or want to personalize the look of your newer one, we will provide you excellent painting services to boost curb appeal. From beginning till end, we will take care of every step of your painting project without any hassle. At United Trade Links, we use highest quality painting materials. 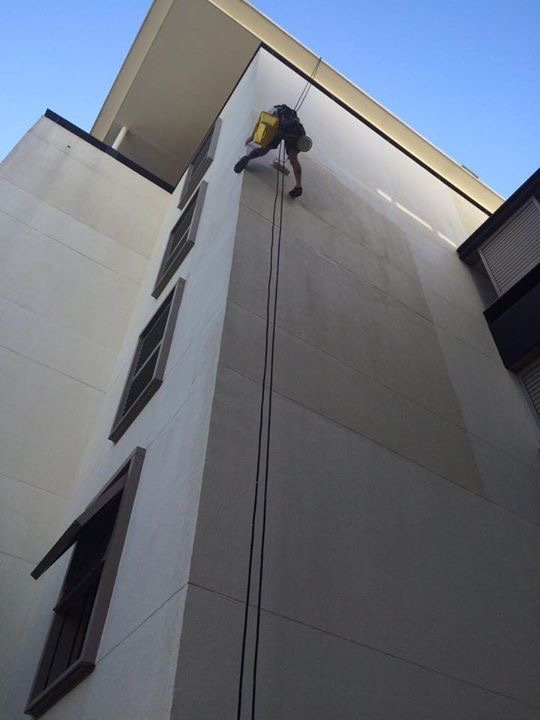 When we apply the paint to the exterior surface of your residential and commercial place, the paint can protect against dirt and stains. This can help you prevent repairs and save you money in a long way. When you work with us, you can expect full exterior and interior painting services. If you are hiring us for repainting services, we will first remove the old paint, prepare the surface and then apply the paint coat. We ensure to complete the project in agreed time. 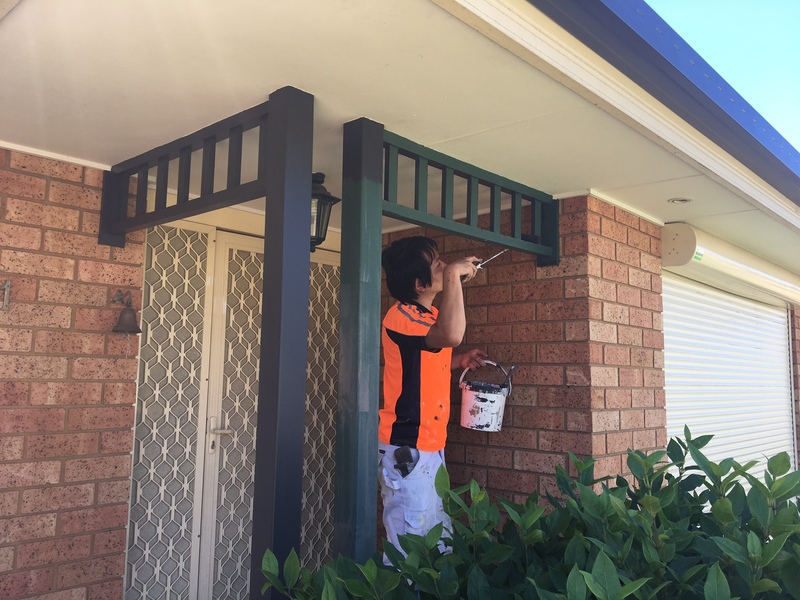 Get in touch with us on 1300 698 559 for a free estimate on an exterior or interior paint job. We would be more than happy to assist you better.